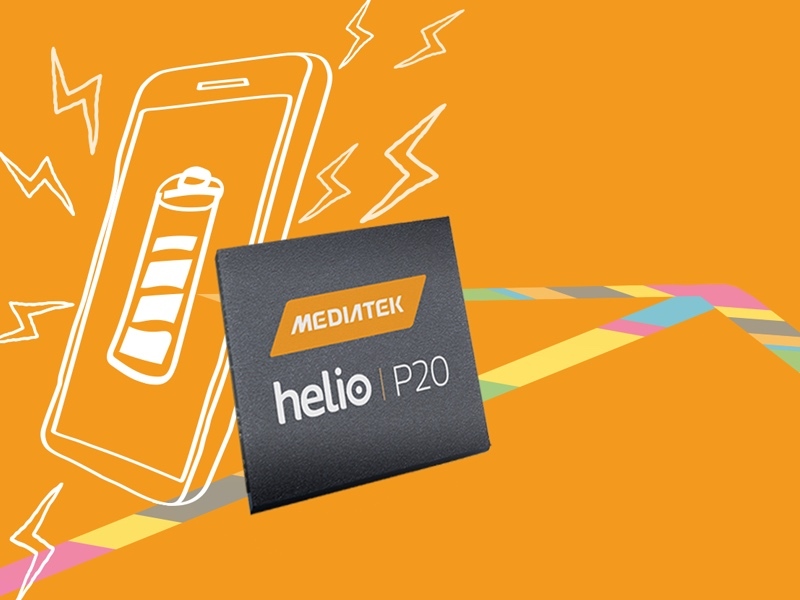 MediaTek has announced its latest SoC for budget smartphones called the Helio P20. It will be the direct successor to the company’s Mediatek Helio P10. 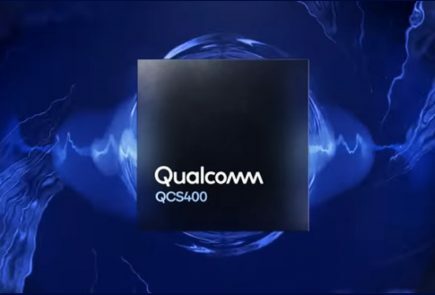 The new chip is built using SMC’s latest 16nm FinFET Plus (16FF+) process and the company claims, as a result, the Helio P20 will be 25% more energy efficient than its predecessor. It’s also the industry’s first SoC to support LPDDR4X, which is Samsung’s more efficient LPDDR4 RAM. 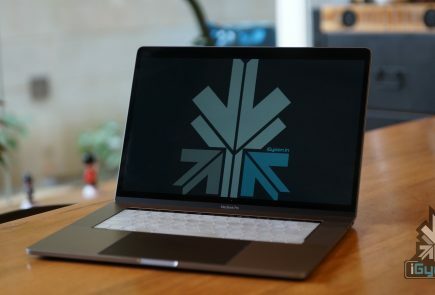 “MediaTek designed the MediaTek helio P20 to meet today’s consumer demand for sleek, powerful yet highly power efficient mobile devices,” said Jeffrey Ju, Executive Vice President and Co-Chief Operating Officer at MediaTek. “Consumers place increasing importance on the battery life and multimedia capabilities of their smartphones. MediaTek has risen to this challenge with a leading solution,” he added. 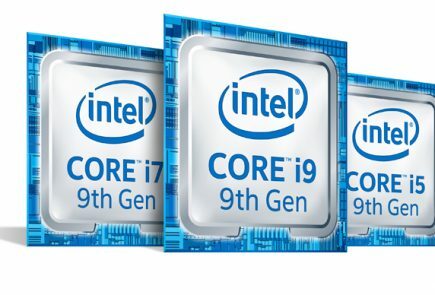 The Helio P20 is structured to come with eight Cortex-A53 cores which are the same number of cores as the last generation, but the new SoC is clocked higher at 2.3GHz owing to the move to the new manufacturing process. 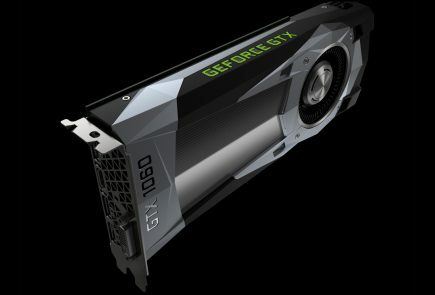 It also has ARM’s latest Mali-T880 GPU, but unlike the GPUs found on high-end mobiles, the GPU on the particular SoC comes with only two cores which are clocked at 900MHz, quite high for mobile GPUs. 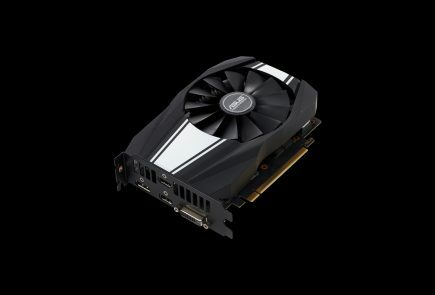 The Helio P20 SoC is also the first SoC to support Samsung’s LPDDR4X, which according to the company provides 70 percent more bandwidth and 50 percent higher efficiency compared to LPDDR3. This is achieved by lowering the supply voltage to a low 0.6v. 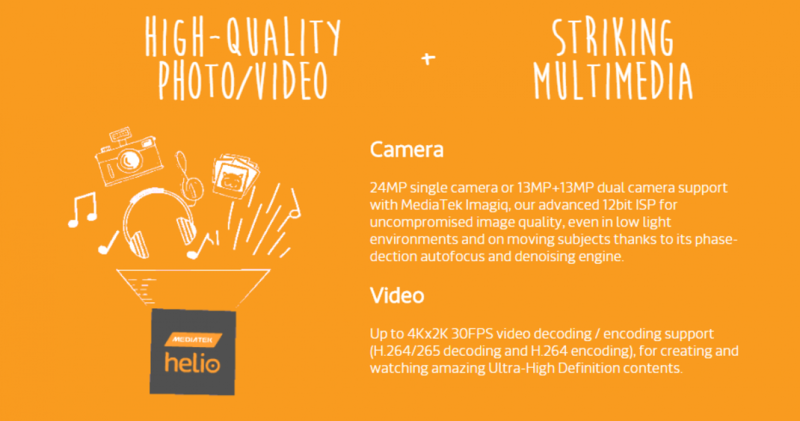 The SoC uses MediaTek’s latest Image Signal Processor (ISP) which adds support for dual-phase detection autofocus significantly improving autofocus performance by upto four times compared to conventional autofocus systems.The company has revealed that phones using the Mediatek P20 could be seen as early as second half of 2016.